The idea of the ‘forever’ house is a tricky one to pin down. You may not have a clue what it will look like, but you’ll know it when you see it. And that’s clearly what happened to the owners of Lottisham Manor, near Glastonbury, when they moved in half a century ago. 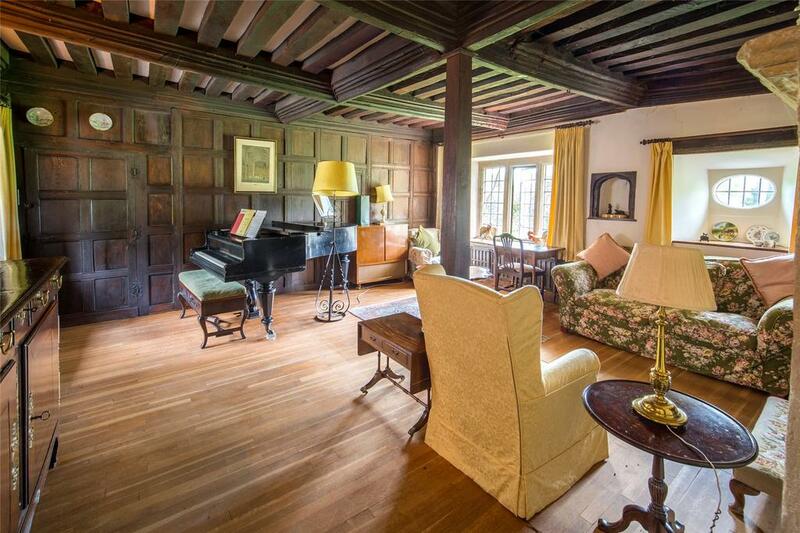 This dreamy Grade II*-listed home is on the market for the first time in 50 years, priced at £1.75 million. It’s spectacularly pretty 15th century hall full of medieval character. 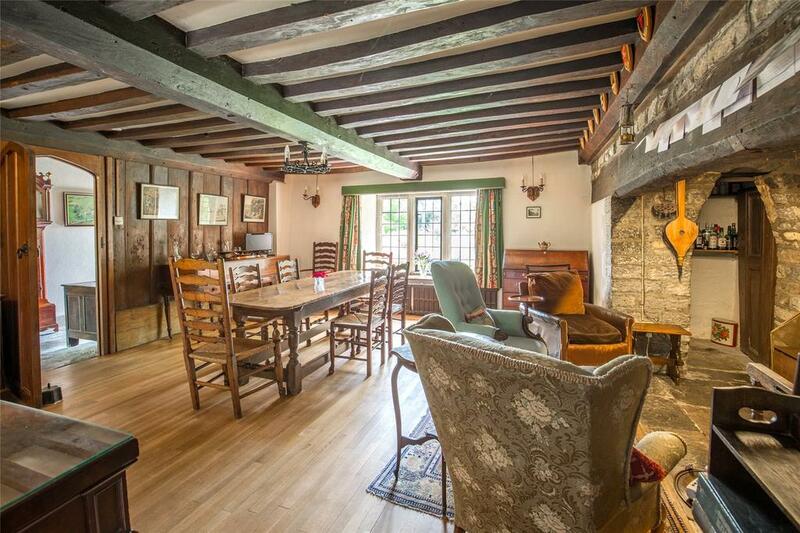 While the place was added to in the 16th and 17th centuries, its alterations have been minor. Neither the manor nor its surroundings in the hamlet of Lottisham have changed much in the half a millennium since it was built. Part of the vast monastic estates of Glastonbury Abbey until the Dissolution, the manor stands in more than 14 acres of gardens and pasture in an area scattered with ‘a nice spread of farmhouses and former estate cottages, but, amazingly, no modern in-fill,’ says Andrew Cronan of Strutt & Parker, who are handling the sale. Chamfered beams, panelled walls and screens and fine, dressed fireplaces abound throughout the house, which offers more than 3,900sq ft of living space, including the central hall, three main reception rooms and a kitchen/breakfast room. 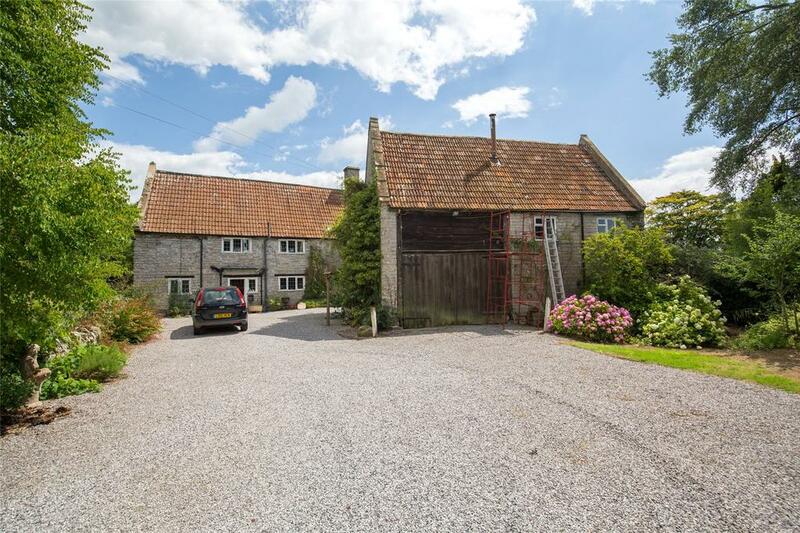 Upstairs there are six bedrooms, a family bathroom and a series of attics, while elsewhere within the grounds is a stone-built coach house that has garaging, workshop and storage space on the ground floor and a one-bedroom flat above. 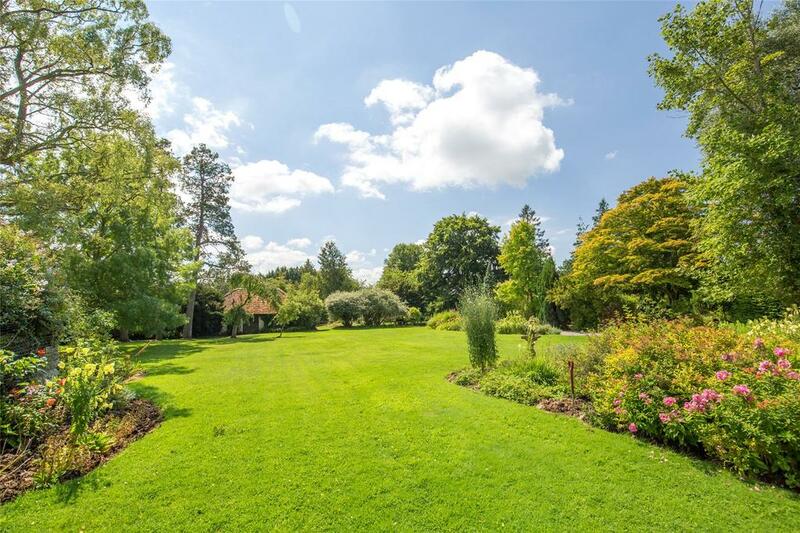 The meandering gardens are a real feature: superbly kept with beautiful lawns framed by pretty borders. 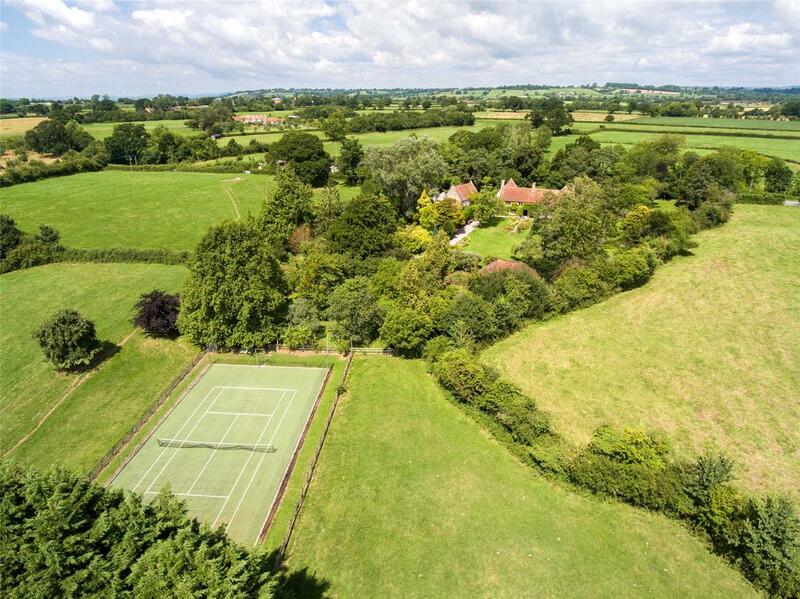 There’s a kitchen garden, water garden and an orchard, plus a tennis court. Lottisham Manor is also well equipped for equestrian pursuits, with stabling and lush summer grazing for six pampered horses or ponies. 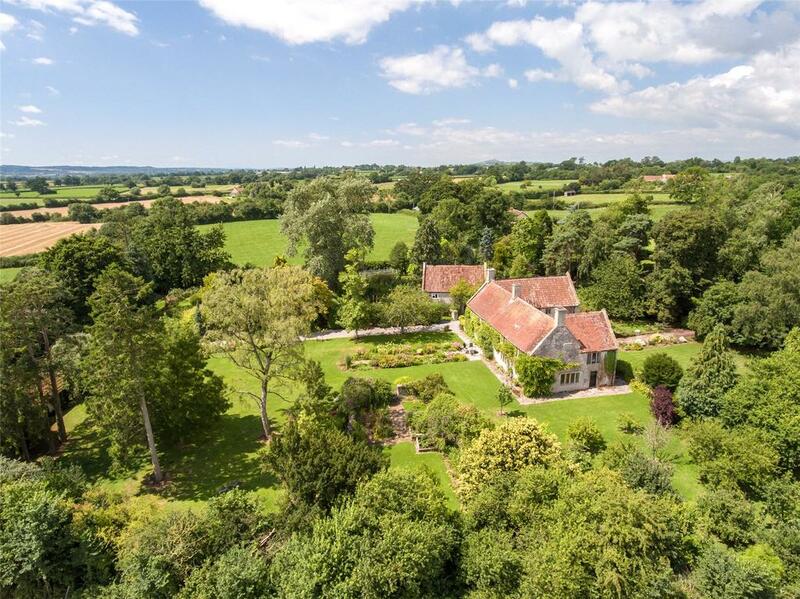 Lottisham Manor is for sale via Strutt & Parker at £1.75m – see more details and pictures.